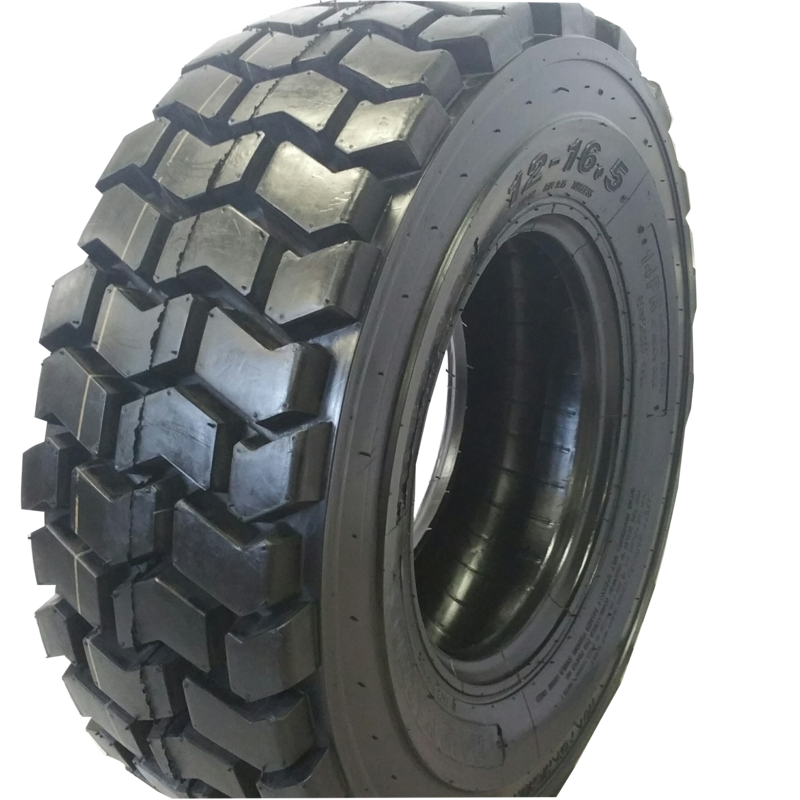 When your tough construction site demands an aggressive long-lasting tire, choose the RW RS-103® Asphalt terrain duty tire. 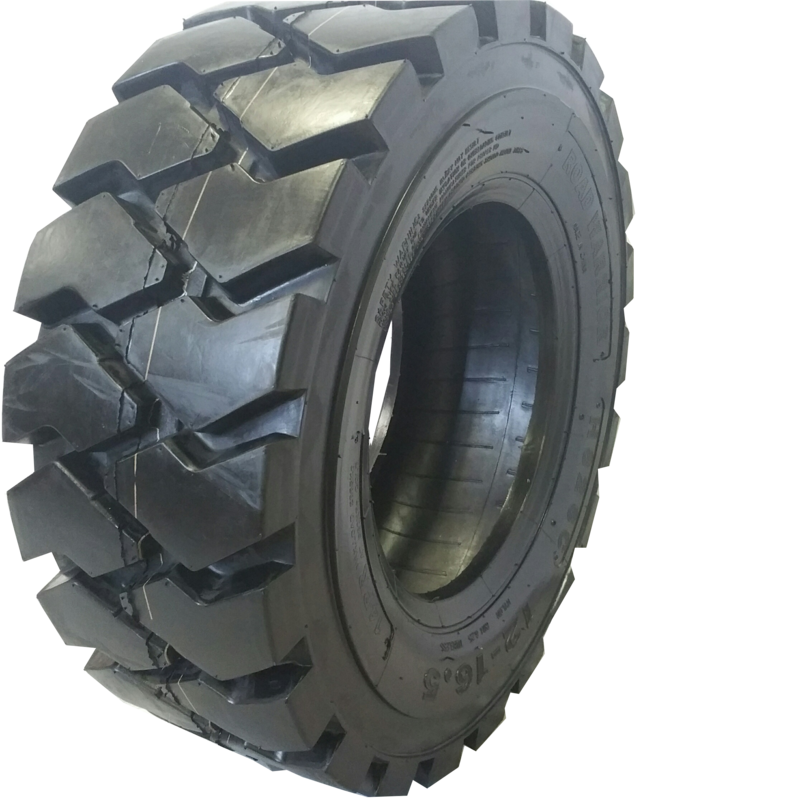 It’s designed to take more abuse on rough roads (dirt and rocks) than conventional tires. Also provides superior self-cleaning characteristics. The deep tread depth significantly increases the tires’ service life, while reducing downtime due to cuts and punctures. 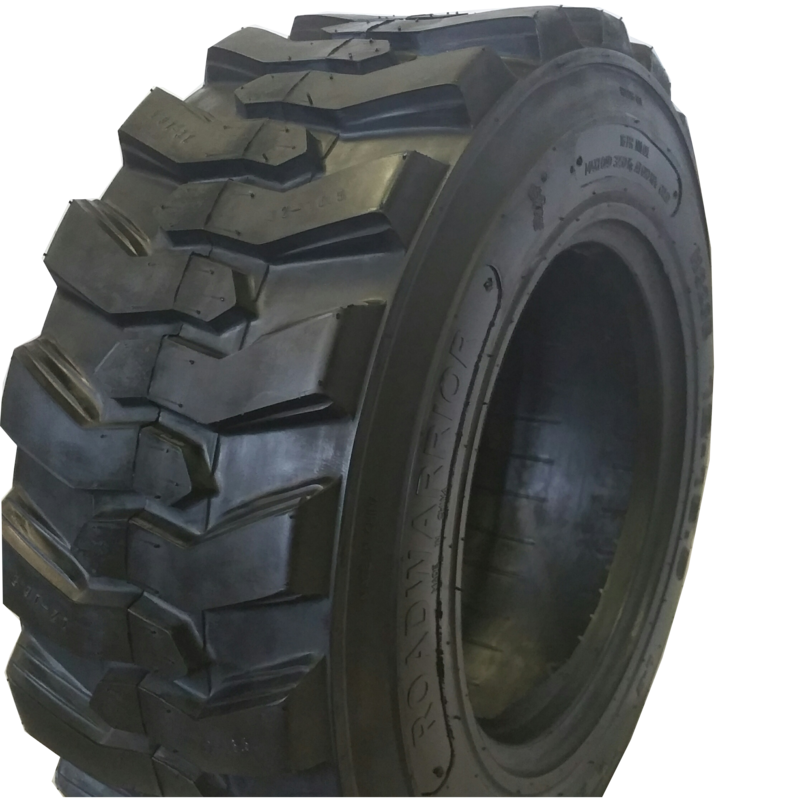 RW Skid Steer severe duty tires are proven performers in construction, recycling, industrial, rental and other severe tough and rough job applications. © ROAD WARRIOR TIRES 2019 All Rights Reserved.